^ Schwartz, Glenn M.; Nichols, John J. (15 August 2010). After Collapse: The Regeneration of Complex Societies. University of Arizona Press. ISBN 978-0-8165-2936-0. 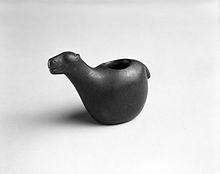 ^ La Lone, Darrell E. "The Inca as a Nonmarket Economy: Supply on Command versus Supply and Demand". p. 292. Retrieved 10 Aug 2017. ^ a b c d e f g Silva Galdames, Osvaldo (1983). "¿Detuvo la batalla del Maule la expansión inca hacia el sur de Chile?". Cuadernos de Historia (in Spanish). 3: 7–25. Retrieved January 10, 2019. ^ Starn, Orin; Kirk, Carlos Iván; Degregori, Carlos Iván (1 January 2009). The Peru Reader: History, Culture, Politics. Duke University Press. ISBN 0-8223-8750-6. ^ a b c d Covey, R. Alan. 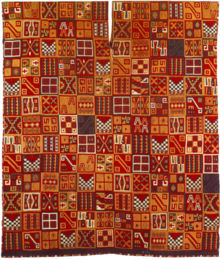 “Inca Gender Relations: from household to empire.” Gender in cross-cultural perspective. Brettell, Caroline,, Sargent, Carolyn F., 1947 (Seventh edition ed.). Abingdon, Oxon. ISBN 978-0-415-78386-6. OCLC 962171839. 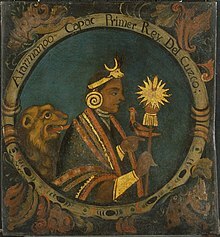 ^ a b c d Incas : lords of gold and glory. Time-Life Books. Alexandria, VA: Time-Life Books. 1992. ISBN 0-8094-9870-7. OCLC 25371192. ^ a b c d Irene., Silverblatt, (1987). 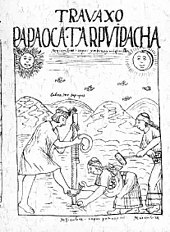 Moon, sun, and witches : gender ideologies and class in Inca and colonial Peru. Princeton, NJ: Princeton University Press. ISBN 0-691-07726-6. OCLC 14165734. ^ 1580–1657., Cobo, Bernabé, (1979). 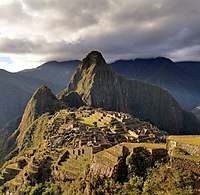 History of the Inca Empire : an account of the Indians' customs and their origin, together with a treatise on Inca legends, history, and social institutions. Hamilton, Roland, 1936-. Austin: University of Texas Press. ISBN 0-292-73008-X. OCLC 4933087. ^ Andrew., Malpass, Michael (1996). Daily life in the Inca empire. Westport, Conn.: Greenwood Press. ISBN 0-313-29390-2. OCLC 33405288. ^ Urton, Gary (6 March 2009). Signs of the Inka Khipu: Binary Coding in the Andean Knotted-String Records. University of Texas Press. ISBN 978-0-292-77375-2. ^ "Inca moral code | Heart of the Initiate – Shamanic Retreats". www.heartoftheinitiate.com. Retrieved 2017-09-18. ^ Davies, Nigel (February 1981). Human sacrifice: in history and today. Morrow. pp. 261–62. ISBN 978-0-688-03755-0. ^ Salomon, Frank (1987-01-01). "A North Andean Status Trader Complex under Inka Rule". Ethnohistory. 34 (1): 63–77. doi:10.2307/482266. JSTOR 482266. ^ Murra, John V.; Rowe, John Howland (1984-01-01). "An Interview with John V. Murra". The Hispanic American Historical Review. 64 (4): 633–53. doi:10.2307/2514748. JSTOR 2514748. ^ Maffie, J. (5 March 2013). 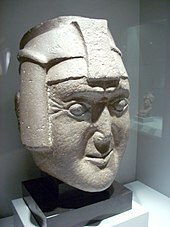 "Pre-Columbian Philosophies". In Nuccetelli, Susana; Schutte, Ofelia; Bueno, Otávio. A Companion to Latin American Philosophy. John Wiley & Sons. pp. 137–38. ISBN 978-1-118-61056-5. ^ a b Dillehay, T.; Gordon, A. "La actividad prehispánica y su influencia en la Araucanía". In Dillehay, Tom; Netherly, Patricia. 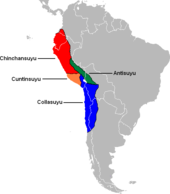 La frontera del estado Inca. Editorial Abya Yala. ISBN 978-9978-04-977-8. ^ McEwan 2008, p. 114-15. ^ Neuman, William (January 2, 2016). 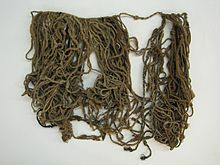 "Untangling an Accounting Tool and an Ancient Incan Mystery". The New York Times. Retrieved January 2, 2016. ^ "Inca mathematics". History.mcs.st-and.ac.uk. Retrieved 2012-09-24. 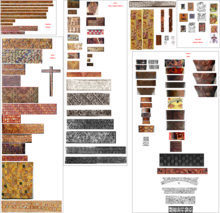 ^ Minster, Christopher; Ph.D. "What Happened to the Treasure Hoard of the Inca Emperor?". ThoughtCo. Retrieved 2019-02-13. 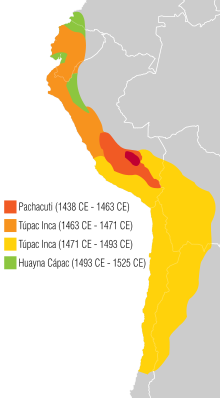 ^ "Inca Warfare". Ancient History Encyclopedia. Retrieved 2019-02-06. ^ "Inca Warfare". Ancient History Encyclopedia. Retrieved 2017-09-30. Куприенко, Сергей (2013). Источники XVI–XVII веков по истории инков: хроники, документы, письма. Kyiv: Видавець Купрієнко С.А. ISBN 978-617-7085-03-3.
de la Vega, Garcilaso (15 September 2006). The Royal Commentaries of the Incas and General History of Peru, Abridged. Hackett Publishing. pp. 32–. ISBN 978-1-60384-856-5. McEwan, Gordon F. (26 August 2008). The Incas: New Perspectives. W.W. Norton, Incorporated. pp. 221–. ISBN 978-0-393-33301-5. D'Altroy, Terence N. (30 April 2014). 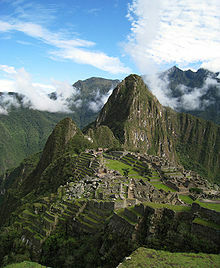 The Incas. Wiley. ISBN 978-1-118-61059-6. This page was last edited on 18 April 2019, at 03:14 (UTC).